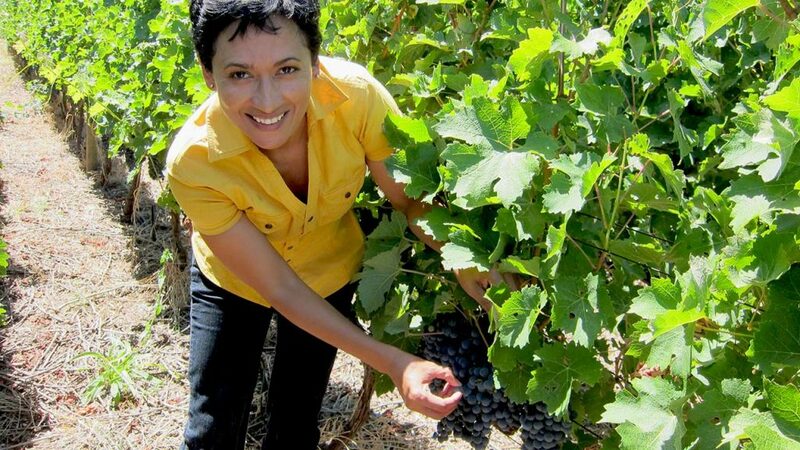 Carmen Stevens is not your average winemaker. She had to fight off prejudice just to be given the chance to learn how to make wine. 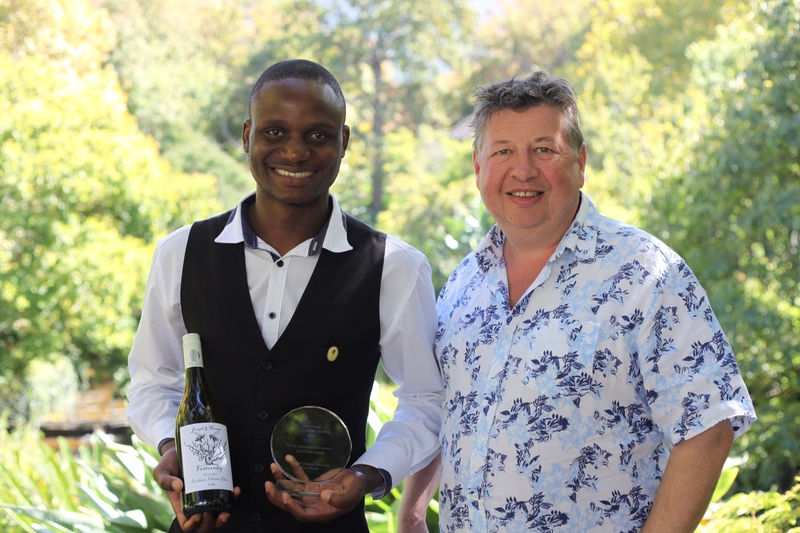 Becoming South African’s first black winemaker as a result. Su Birch explains how she has gone on to achieve international recognition for her wines and is now one of the star winemakers for Naked Wines. 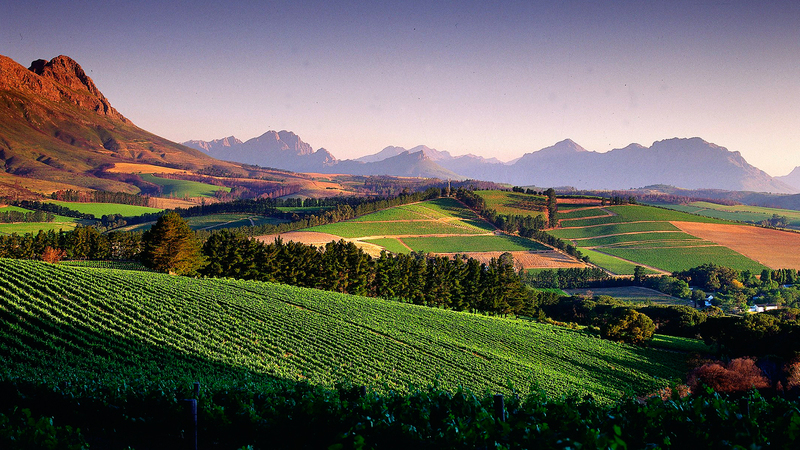 Su Birch looks back on the career of Carmen Stevens whose story is an inspiration not just for the wine trade, but the huge changes that have taken place in South Africa in the last 20 years. Throughout the 300 years that wine has been made in South Africa, black people have assisted in the cellars, perhaps even making the wine. But until the demise of apartheid there were no qualified black winemakers. How amazing then, that the first person to break through the barrier, was not a man but a petite young woman. Carmen Stevens, grew up in the Kraaifontein and Belhar areas on the bleak Cape Flats, areas designated for so-called “coloured” people. As a young girl she read Mills and Boon novels, where most of the settings involved vineyards or cellars or wine. This sparked the idea of her making wine one day. No-one in her community knew that you could study winemaking, but an uncle of a friend worked in the lab at Stellenbosch Farmers Winery, and he showed her around. 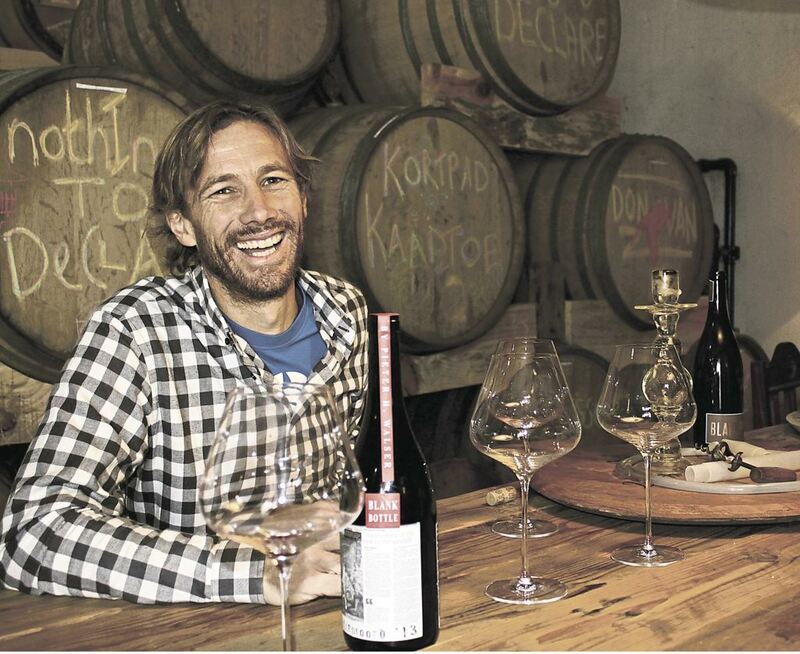 He told her that to become a winemaker she would need to study at Elsenberg College or at Stellenbosch University. There were no funds for university, but Stevens applied to Elsenberg. In 1990 and again in 1991 she was told that only white students were accepted. She began work in factory and then selling shoes as a hawker on Cape Town station to save funds. She applied again in 1992, as apartheid was finally crumbling, only to be told that she was being turned down because she had not proved herself through military service, nor did she have an agricultural background. By mid 1992, she had had enough. She had done an agricultural diploma by correspondence and she threatened the college with creating a huge fuss in the media if she were again excluded. So they admitted her to start in January 1993. The three years at Elsenberg were tough. There were only five women out of approximately 100 first year students. There were only two people of colour, the other a man studying Pomolgy. Stevens endured racism, undermining and patronising confrontations from students and lecturers alike, until she began having panic attacks halfway through her second year. About to pack her bags and leave, she confronted the authorities, and matters improved dramatically. She graduated in 1995. The first ever person of colour to qualify as a winemaker in South Africa. Looking back, Stevens believes this time made her tough, and taught her to deal with “difficult” people. “I was the first black person to graduate in South Africa as a winemaker. The three years at Elsenberg were challenging to say the least,” she says. 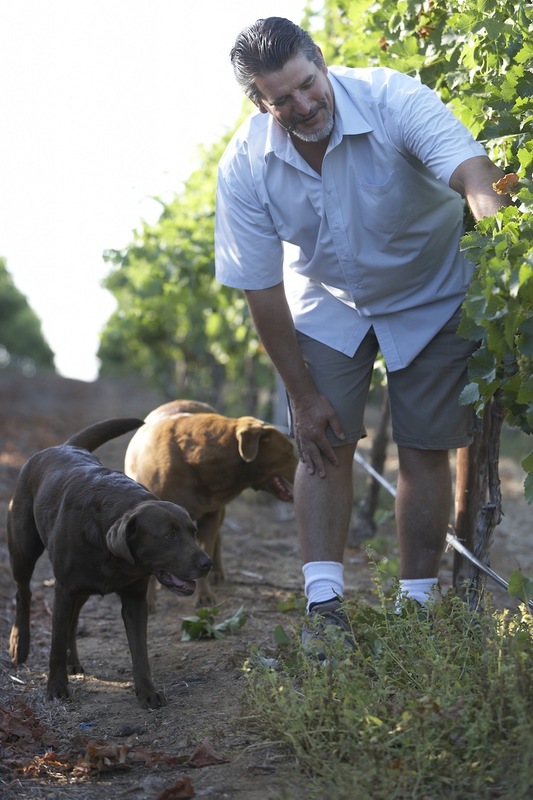 Tough was an attribute she needed as she began work in the Distell cellars. Stevens, petite though she may be, loved the hands-on cellar work and after a few years working as an assistant winemaker for Zonnebloem white wines, she was asked to also take on the role of winemaker for the new Tukula brand, a Black empowerment project of Distell, and the first such wine project. Two award winning top 10 Pinotages, a stint in California and representing Tukula abroad, all led her to believe she was ready for the job as the Zonnebloem white winemaker. But when she applied for the post, management told her she did not have the adequate skills for such a position. She resigned. Since then Stevens has gone on to make wine at Welmoed for Stellenbosch Vineyards, and for eight years at Amani where she won the Decanter 2008 International Red Bordeaux Varietals Trophy for her Amani Cabernet Franc/Merlot 2006. But her big break came when Rowan Gormley called her one Friday evening at home with the offer to become a winemaker for Naked Wines. Stevens thought this was a prank call, thrown off balance by his posh voice and big promises. But when he persisted throughout the following week, she decided to go for it. Her initial fundraising on the Naked website broke all records, raising £120,000 in just eight hours, as folk warmed to her personality and her story. Steven’ wines launched in 2011 and today are consistently among Naked Wines’ best sellers, both in the UK and the US. So successful, that in 2015 she was Naked Wines’ Winemaker of the Year, taking home a prize of R6 million to be spent on wine projects. Her challenge today is to find enough cellar space to rent! She may be successful now but Stevens, a single mother of two girls, has known hard times and has not forgotten her old community. She has set up a charitable trust, and with the help of Naked Wines consumers (their Angels), the Trust is providing healthy meals every day to 3,060 learners at six schools in the poor areas near where she grew up. “Everyone knows hungry children can’t learn” she says. And what’s next for this pint sized dynamo? Stevens wants to expand her wine sales into Africa and Asia. Her focus will always be the quality of her wine that she sells- she knows that no-one will buy a second bottle simply because the winemaker is black. Here we talk to her about her life, her career and what’s next for her in the future. 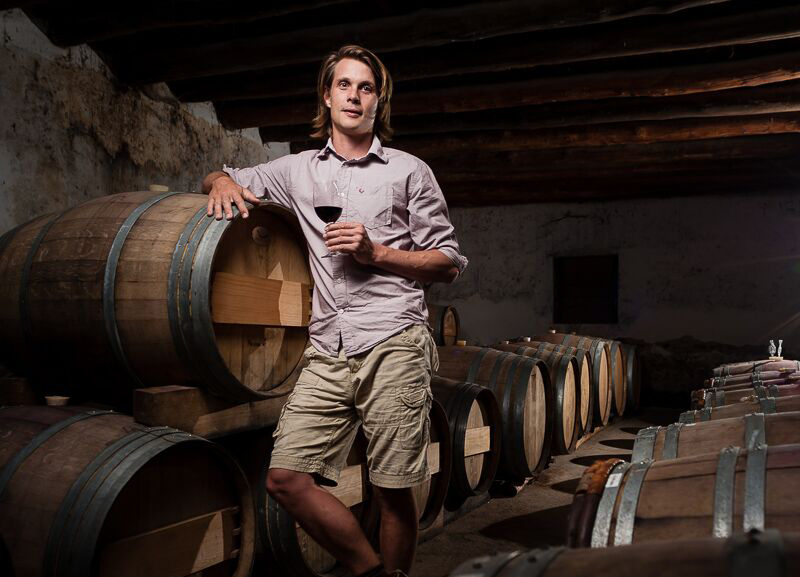 When did you know you wanted to be a winemaker? In junior school I read Mills and Boon romances, many of which were set in vineyards or a cellar, and from then on my heart was set on one day making wine. Nobody in my community knew you could study winemaking, but a friend’s uncle took me around Stellenbosch Farmers Winery, and he told me about Elsenberg Agricultural College and the University of Stellenbosch. Who inspired you in those early days studying wine? Almost at the end of my final year, after facing many testing times, Charles Hopkins (winemaker at De Grendel) told me during a tasting that he had been watching my career at Elsenburg and really admired what I had achieved. That two minute talk altered a lot of things at that stage in my life. Also my mentor, Koos Jordaan, who was managing director of Zonnebloem Cellar, my first job as a winemaker, played a real “dad” figure in my career. Have you done any vintages overseas? Yes, with the help of Koos and Zelma Long I did a harvest internship at Simi Winery in Sonoma County and then later a harvest in the Rhone valley. My maiden vintage of the Tukulu Pinotage was awarded Veritas gold and was ranked a Top 10 Pinotage. (That is a big deal in South Africa). Winning the Decanter 2008 International and South African Red Bordeaux Varietals Trophy for the Amani Cabernet Franc/Merlot 2006 was also a huge boost. I’d always wanted to, but making that decision as a single mom was hard. So it took all the charm of Rowan Gormley of Naked Wines to convince me. How did you raise the capital? I didn’t have any capital but the finance Naked Wines raised gave me the courage to start, and initially Amani let me use their cellar. The Naked model is a great way of funding start-ups like mine and their loyalty to both their customers and their winemakers is key to their winning philosophy. Building my brand offering with Naked Wines, but I also have my eyes on Africa. And when you do get down time? I spend it with my girls and I read a lot to stay relevant.